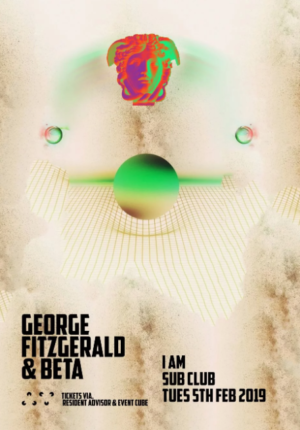 George Fitzgerald, one of the defining artists of the modern House Music sound within the UK graces us back at I AM. We’ve seen George grow from his humble beginnings to the stratospheric status he commands now, a truly humble master of the decks and studio! 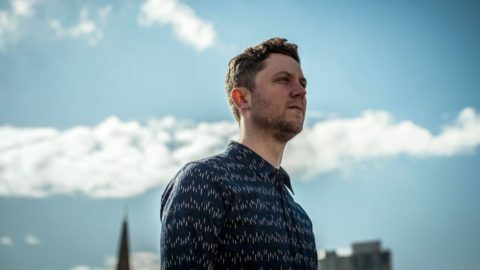 Having recently released his new album “All That Must Be” he’s been touring his live show, but is back behind the wheels of steel for one night! Without over-egging it, this will be spectacular!